Nigerians have been encouraged to adhere to quality eating habit and healthy lifestyle to avoid contracting cancer. This charge was given by Polaris Bank in demonstration of its unwavering commitment to the fight against breast cancer in Nigeria. While joining others to commemorate the 2019 World Cancer Day, Polaris Bank said it will continue to support initiatives that will increase awareness and access of people to treatment and prevention of cancer, thereby reducing the current prevalence rate. 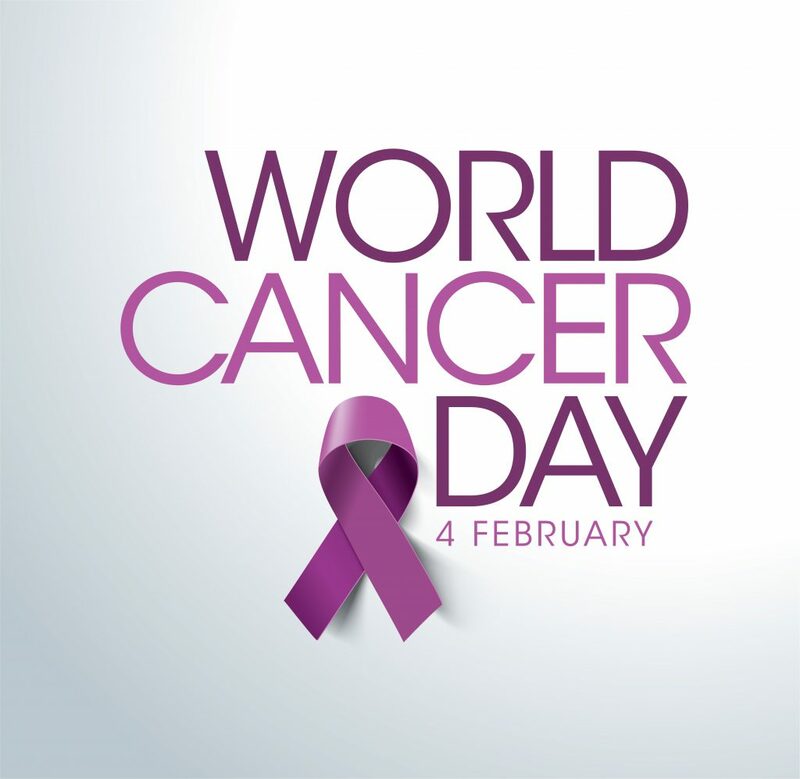 The World Cancer Day is marked internationally every February 4 to raise awareness of cancer and to encourage its prevention, detection and treatment. The theme for this year’s event was I Am and I Will. Polaris Bank’s contribution in the fight against cancer is well documented. The lender has collaborated with C.O.PE on many cancer initiatives; these include support for treatment of over 30 indigent cancer patients, provision of free screening for over 15,000 women within and outside Lagos, and donation of state-of-the-art cancer screening machines – LogiQ C2 and Mind Ray Ultra-Sound System – to enhance quality diagnosis and clinical practices at the C.O.PE Centre. The bank also supported the establishment of a Breast Cancer Information Service Centre to serve as a databank where relevant and up-to-date information on breast cancer is made available. It has further supported Seek-A-Care project, a long-term home-care delivery service offered to breast cancer patients.